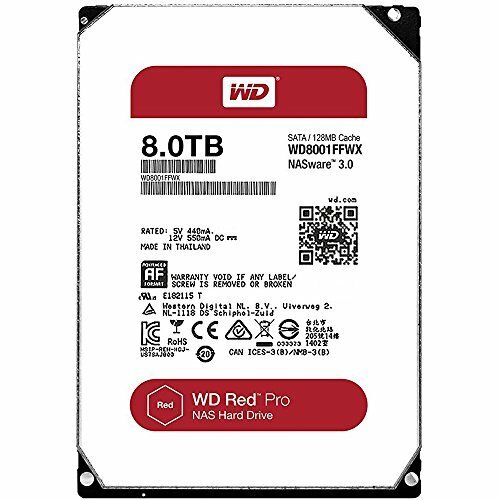 Increase the efficiency and productivity of your business with WD red Pro hard drives for up to 16 bay NAS system. Wd red Pro comes equipped with nasware 3.0; which increases system compatibility allowing for seamless integration with your existing network infrastructure. Add value to your business by enabling your employees to quickly share their files and back up folders reliably with WD red Pro NAS hard drives in your NAS solution.